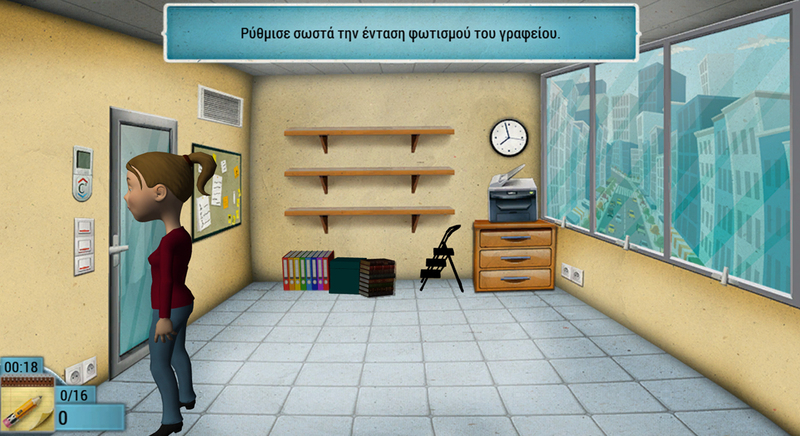 Safety Game allows the player to explore an office area and locate all the hazards that one can encounter while working. The player earns points for every correct move but also loses when a wrong move is done. That way the player will come back to improve their score. It has been created based on a company’s standards but the idea is to teach the employees how to keep themselves safe while working, to ask for information regarding possible hazards but above all to understand that their safety depends also on them. Hygiene and Health Game aims at pointing out all those small details that make up a healthy and clean working environment. 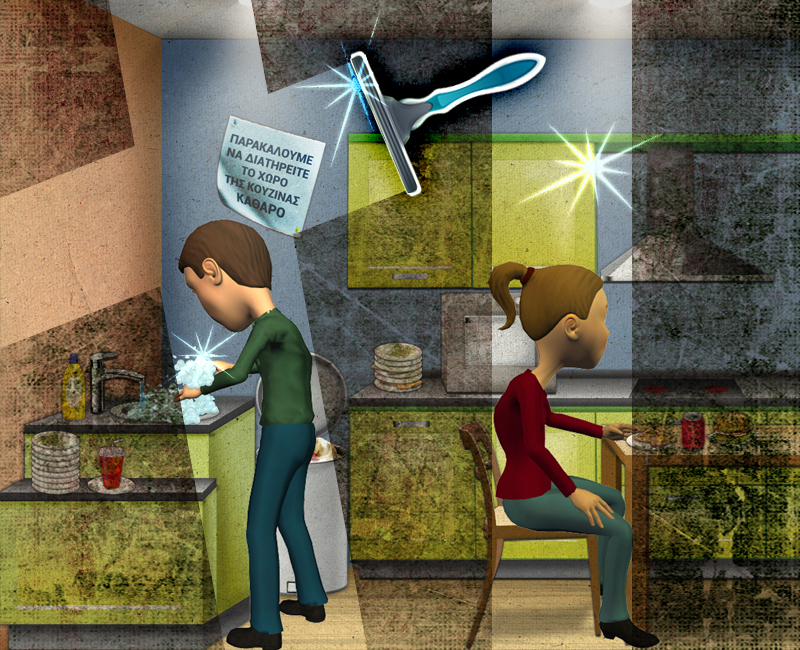 We believe that this game helps coworkers understand the importance of a balanced relationship between wants and dont’s in terms of hygiene aspects as well as health. Safety Game “Factory” is the 1st educational game about safety in the industrial areas. Safety Game ‘Factory” shows how to keep safe while working at industrial zones. “Induction” Game is an educational game about our first day at work. It shows standard procedures of the employee’s first steps in his new working environment.